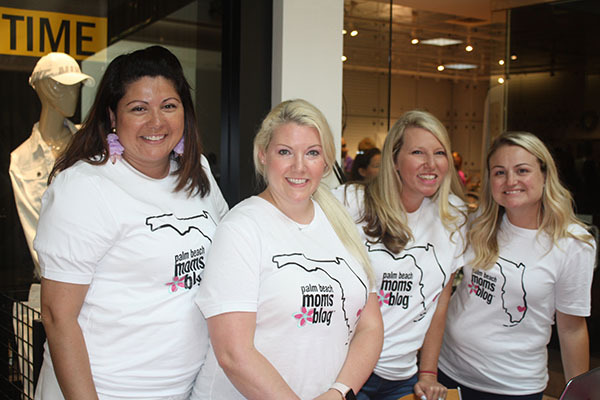 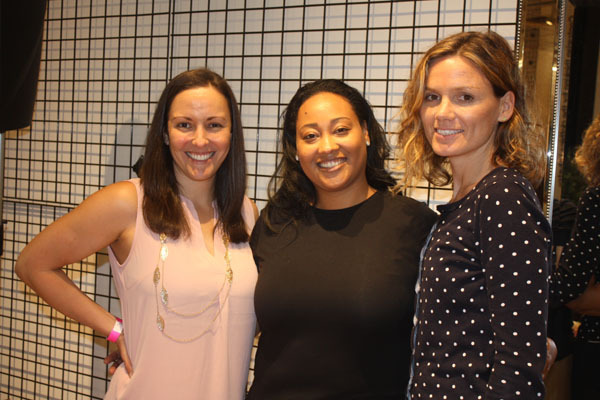 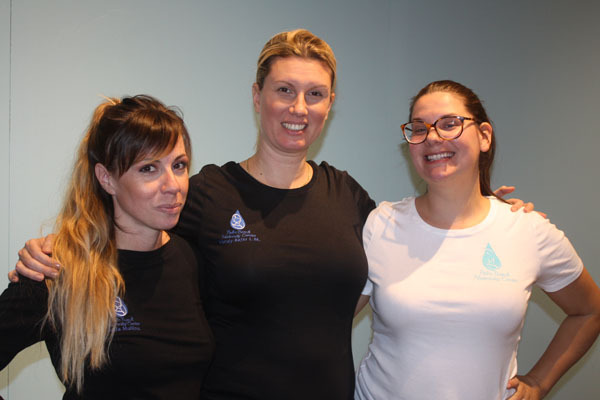 Palm Beach Moms Blog team members Amie Romano, Kimberly Ballejo, Tracy Stepp and Meg Palumbo. 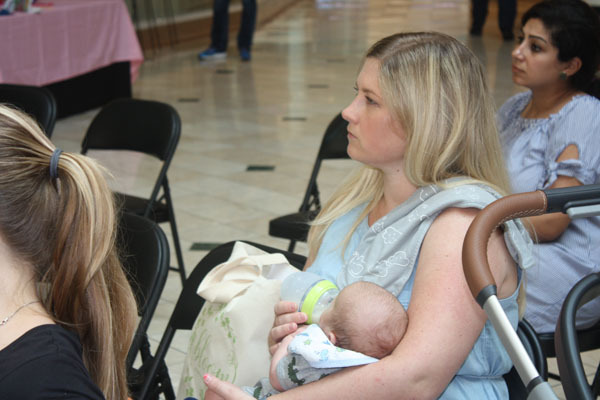 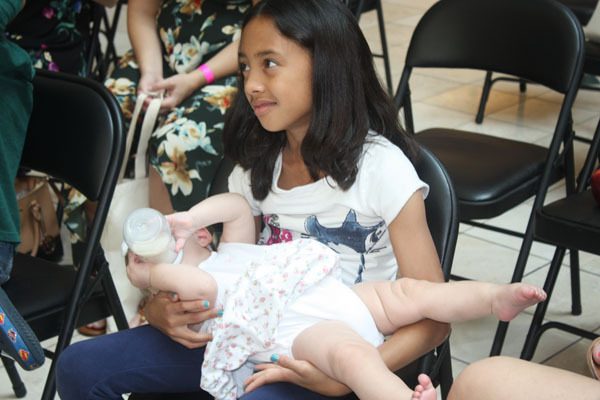 On Saturday, April 6, the Bloom event took place at the Mall at Wellington Green for new and expecting mothers. 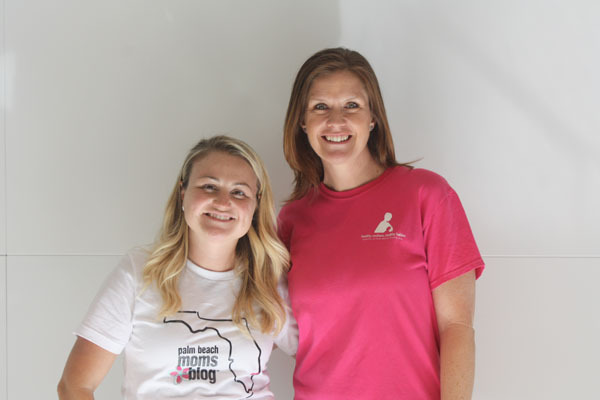 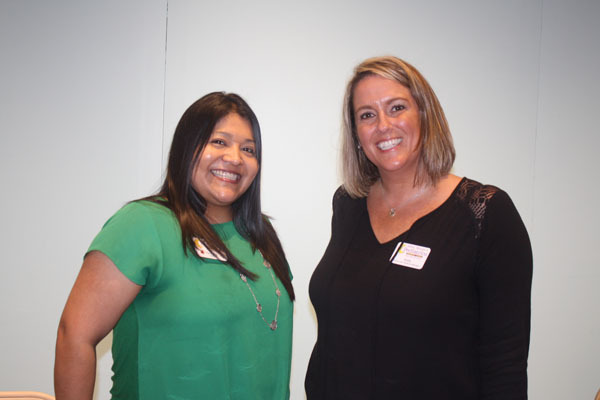 Meg Palumbo, founder of Palm Beach Moms Blog, teamed up with Michelle Gonzalez, CEO of the Healthy Mothers Healthy Babies Coalition of Palm Beach County, to present new and expecting mothers an experience of connecting with other moms in the area while learning about the support and resources available to them. 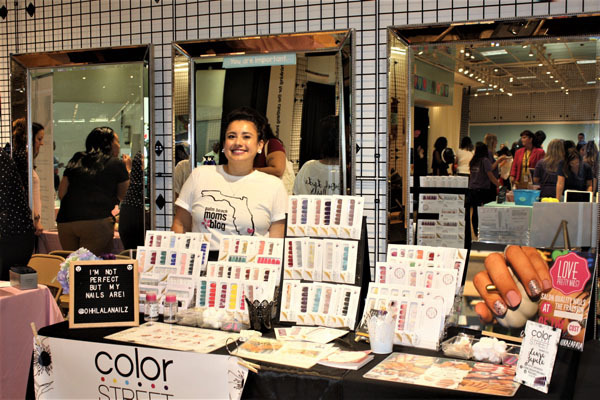 The Bloom event took place in and around the mall’s Live360 studio, which hosts events covering everything from fitness to craft classes. 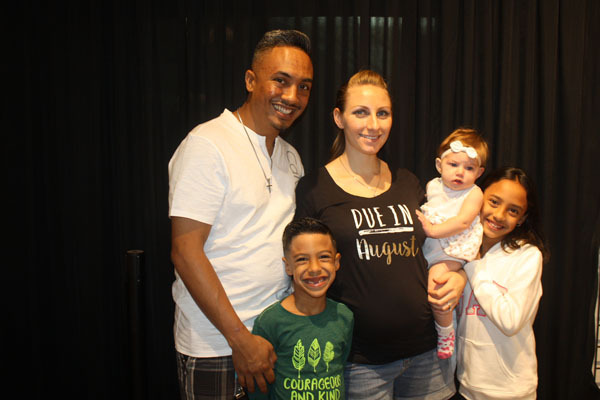 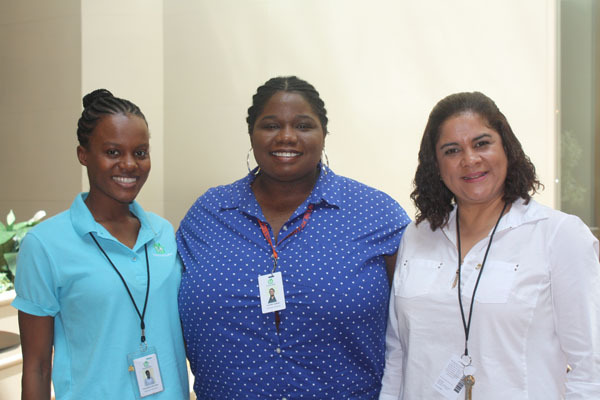 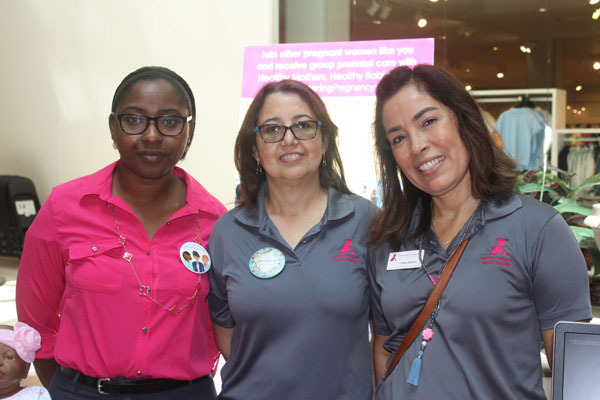 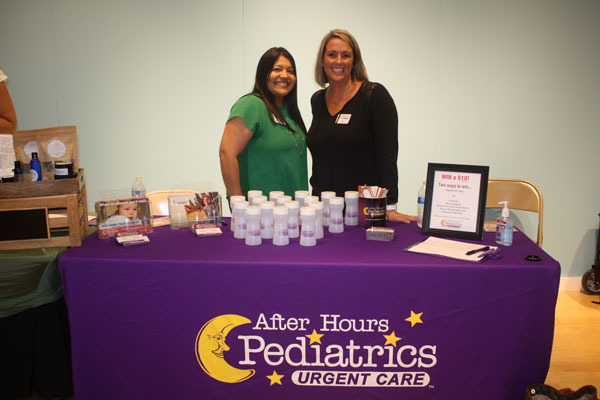 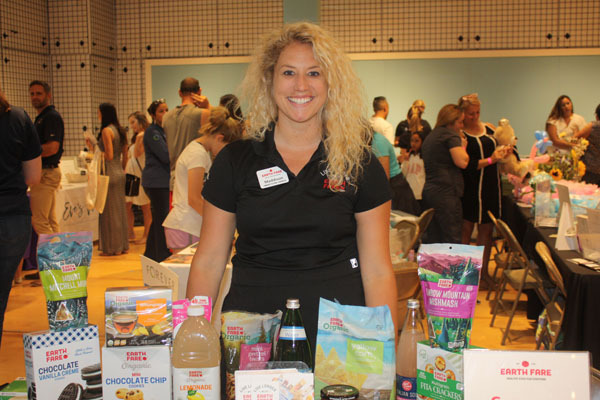 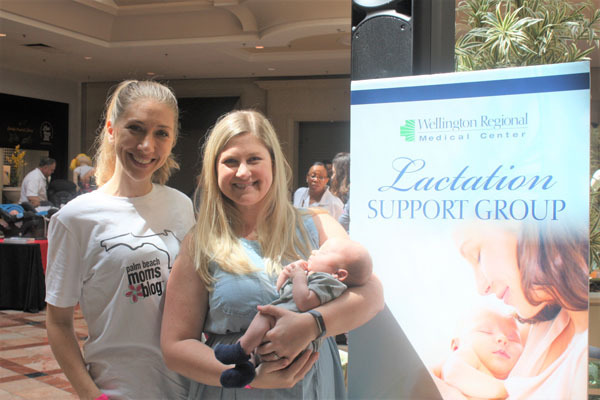 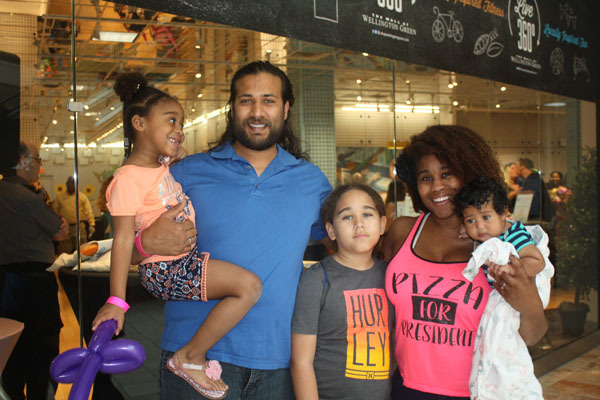 Mothers, babies and their families meandered through the many booths, where educators took time to counsel and recommend ways mothers can improve their health and the health of their newborns. 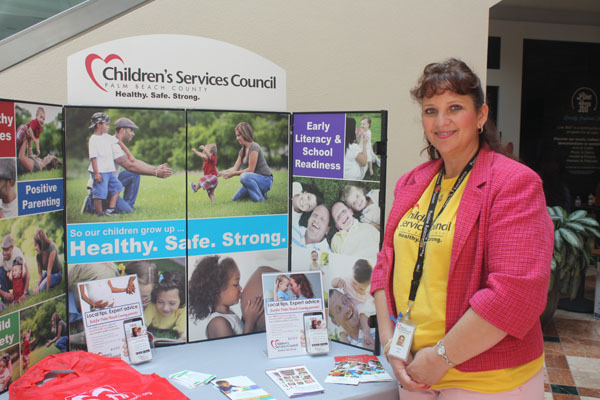 The information booths were just one part of the event. 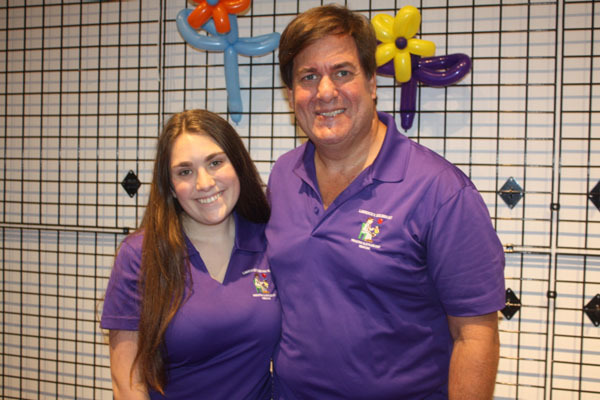 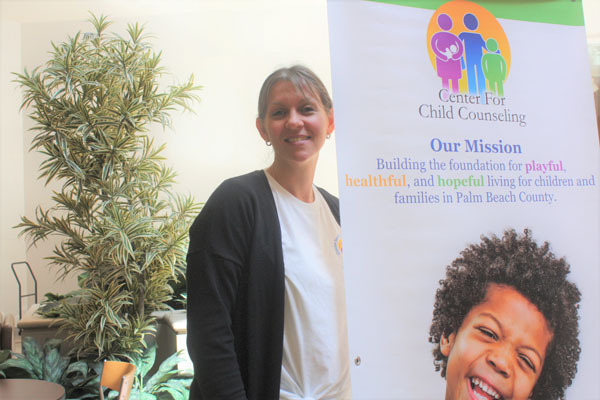 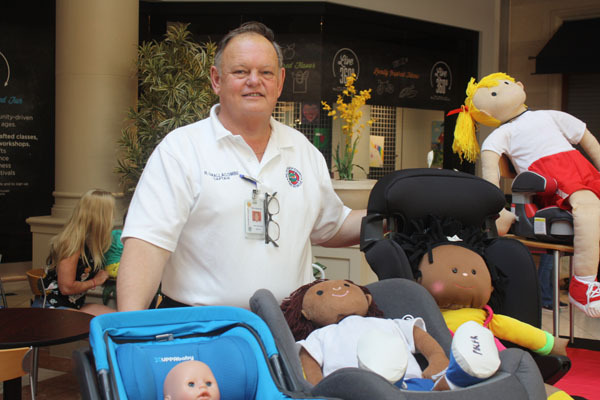 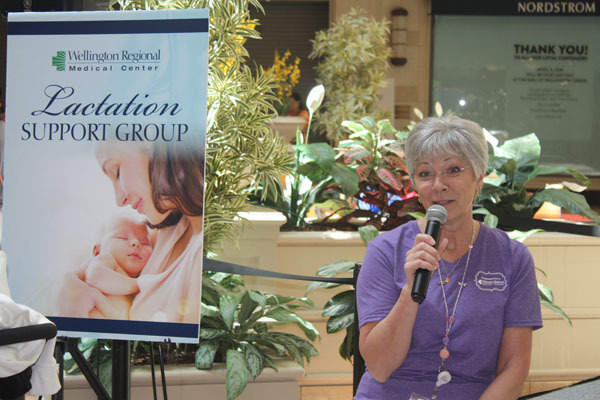 “Today, there are speakers educating moms about breast feeding, mother mindfulness, infant CPR and safe sleep practices for their children, while discussing the resources that are offered in the county,” Palumbo said. 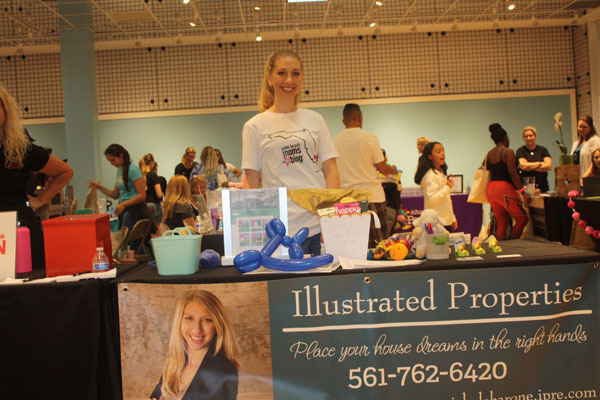 To learn more about upcoming events and resources for new moms, visit Palm Beach Moms Blog at www.palmbeachmomsblog.com or Healthy Mothers Healthy Babies at www.hmhbpbc.org.